The Sjögren’s Syndrome Foundation (SSF) knows that obtaining healthcare and dental reimbursement can be a major challenge. Having Sjögren’s places a high enough burden on patients, and adding the barriers patients face in obtaining health insurance reimbursement increases that burden greatly. These tips below should help you increase your chances of success when requesting reimbursement and appealing denials for a claim. Know your insurance policy and what it covers. Note whether prior authorization is needed for a specific therapy or procedure. Understand co-pays and how much you will be expected to contribute to the cost. Know whether your insurance company requires “step therapy,” which means you must try and fail one therapy before the next level of therapy can be covered. Make sure your medical records are accurate. Maintain copies of your medical records. You have the right to receive copies of all of your medical records. Note that you can be charged a copy fee. Include a Letter of Medical Necessity. A Letter of Medical Necessity is usually written by the physician explaining why a therapy or other treatment is medically necessary. This can be included with an initial claim or included in the appeals process. Know how your insurance company handles biologics if you are considering one. Insurance companies can exclude a drug from coverage or it might be a “tiered” drug, meaning one that is designated at a certain level for how much the patient must cover. If not covered, or if the patient coverage is too high, request an exemption along with an explanation about why you need the drug from your physician. Appeal a denial at every level. 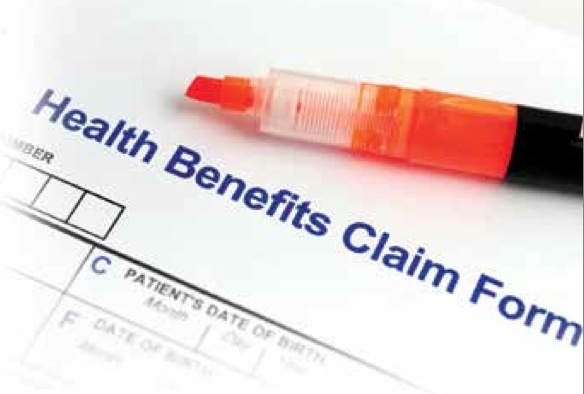 Most patients receive at least partial reimbursement upon appealing a negative decision from their insurance company. Involve your doctor in helping you respond to a denial. Familiarize yourself with your insurance company’s guidelines and deadlines for appeal. This information is usually included in the denial letter. Make sure you have the necessary documentation showing that your case meets the insurance provider’s guidelines and demonstrates medical need. Maintain records of your communication with the insurance company and document every time you speak or hear from a company representative. Record the person’s name, date, time and key messages from the conversation. Understand why you were denied, so you can address the reason(s) directly. If you are communicating with the Customer Service office of the insurance company and are dissatisfied with the response, ask for a Nurse Case Manager or a Supervisor who might be more understanding of your situation. When possible, demonstrate that treatment is more cost-effective than alternatives or non-treatment. 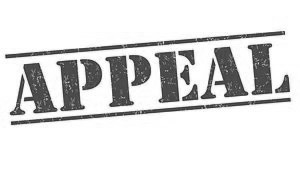 If you are still denied following the final round of appeals, contact the advocacy or patient assistance program for the company that produces the therapy. Most companies have divisions that take applications for financial assistance for their therapies. This information was first printed in the The Moisture Seeker, SSF's patient newsletter for members, and is one of the SSF Patient Education Sheets.